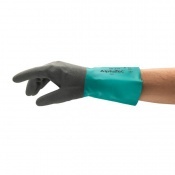 Ammonia (also known as azane) is a compound of hydrogen and nitrogen. 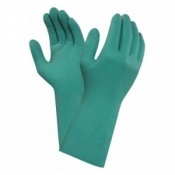 It's commonly used (directly or indirectly) as a component in the creation of various pharmaceuticals and is also often used in cleaning products. 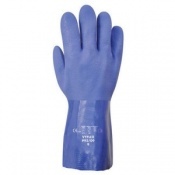 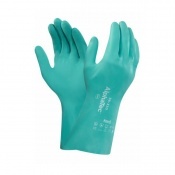 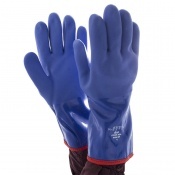 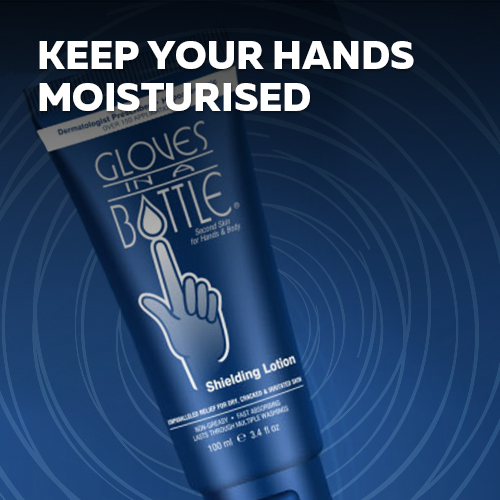 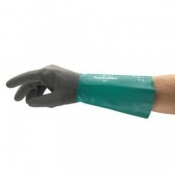 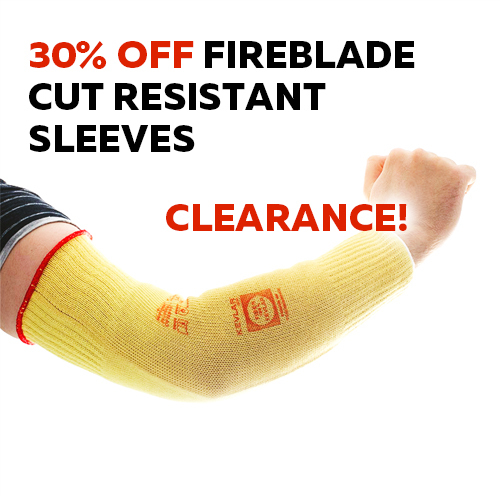 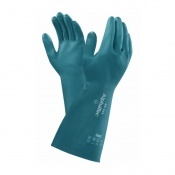 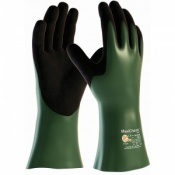 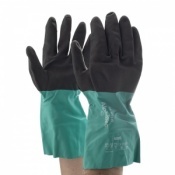 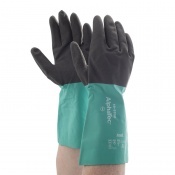 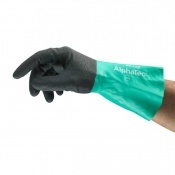 Here you will find a wide range of ammonia resistant gloves suitable for protecting hands against the toxic and corrosive chemical.